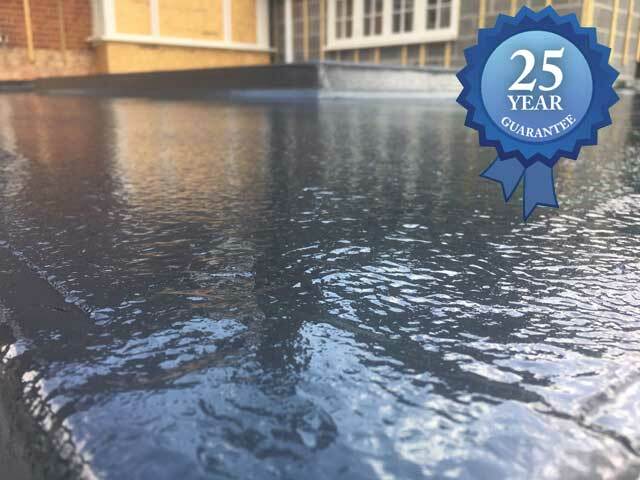 Our Flat Roofs have an average lifespan of over 50 years. 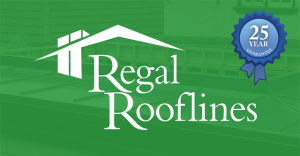 Regal Rooflines is a BBA approved installer; this means that all our materials and techniques used are tested to meet all weather conditions and our constantly changing climate. 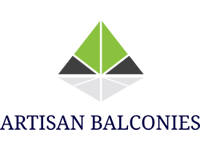 Regal Rooflines are roofing contractors From Ashford in Kent, providing a comprehensive range of roofing services. We have been keeping the South East’s homes and commercial premises dry for the last 20 years. Each and every roofing installation is carried out to the highest possible standard by our professional tradesmen, this quality first approach allows us to provide a 25 Year Guarantee as standard on all UPVC and Roofing work, get in touch today for a free on site survey and no obligation quote. Regal Rooflines experienced Roofers In Ashford Kent undertake roofing services on both domestic dwellings and commercial properties. 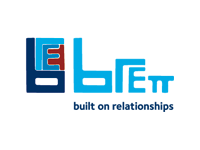 These services include tiled roofing most commonly plain tiles, interlocking tiles and natural slate interlocking tiles. 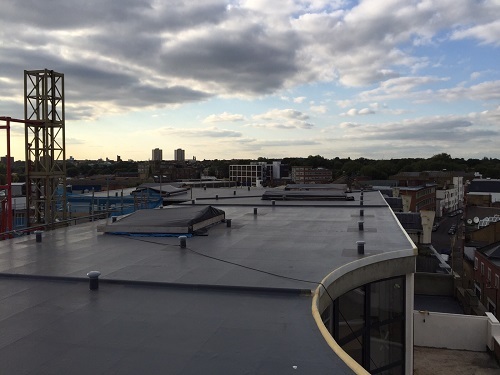 We are specialists in GRP fiberglass flat roofing. Regal Rooflines superb fibreglass roofing system is extremely durable, incredibly easy to maintain and far surpasses any other flat roofing system available today. Regal Rooflines team of Roofers in Ashford Kent also fit fascia’s, soffits, cladding, guttering, UPVC rooflines and lead work. 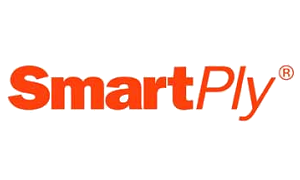 Put simply we cater for everything roofing related, from a small porch through to a large commercial re-roof. Based in Ashford Kent, we serve Folkestone, Maidstone, Canterbury, Tunbridge wells, Tonbridge, Kent in General and the whole of the South East of England including London, Surrey, Essex and Sussex. 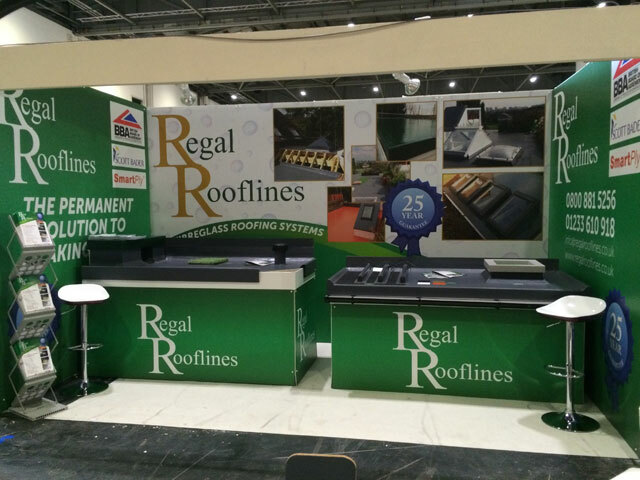 For Reliable qualified roofing contractors look no further than Regal Rooflines. LOCAL ROOFERS IN ASHFORD KENT. Improving the exterior of your home will help maintain your properties value, whilst saving you time and money. 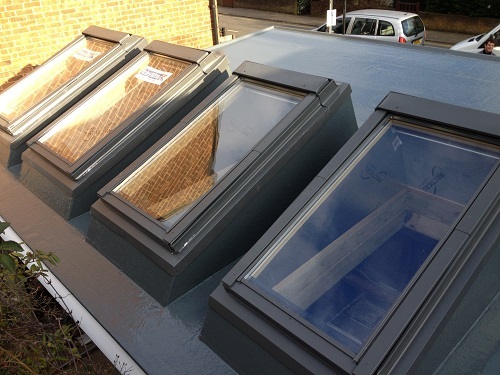 Regal Rooflines Team of local roofers in Ashford Kent can cater for all specifications and roofing types. Regal Rooflines will always provide a full detailed and written no obligation quotation for you to consider. 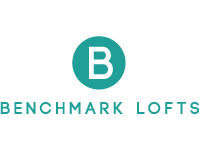 Please feel free to take a look around our website and take the first step to improving the look and value of your property today.